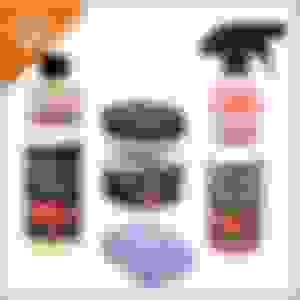 Car Care Products Products and services designed to help you care for your car. You know that feeling after you've detailed your car, that feeling of satisfaction! It even feels faster as a clean car. Now that Spring weather is upon us, stock-up on Adam's signature line of waxes, sealants, dressings, cleaners and polishes - all at 15% off until 4/24/16. Enter promo code ADAMS at Step #4 during checkout. Don't miss out on this great deal! Video coming soon of our top 3 favorite picks! Like Us On Facebook For The Latest On Promos & More! Easiest way to access this part of the center console? 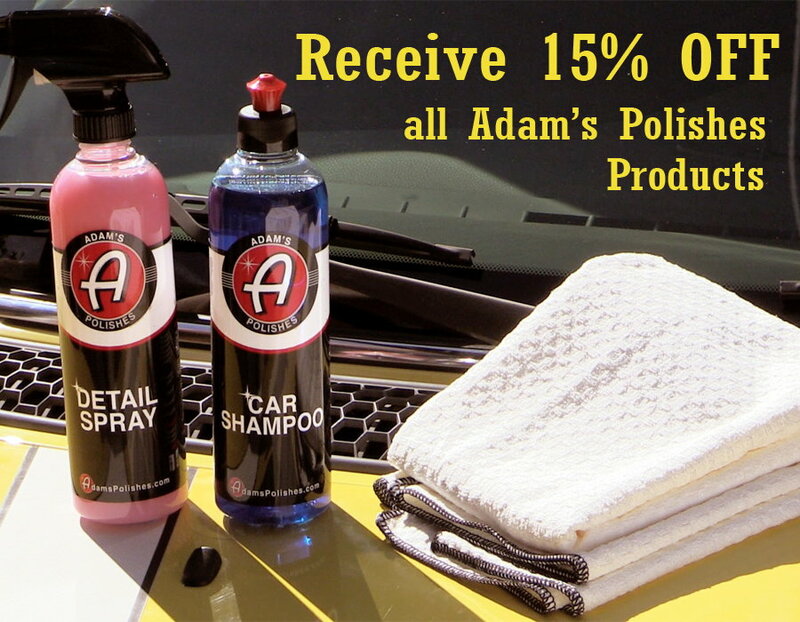 Quick Reply: 15% Off All Adam's Polishes Car Care Products At Pelican Parts!